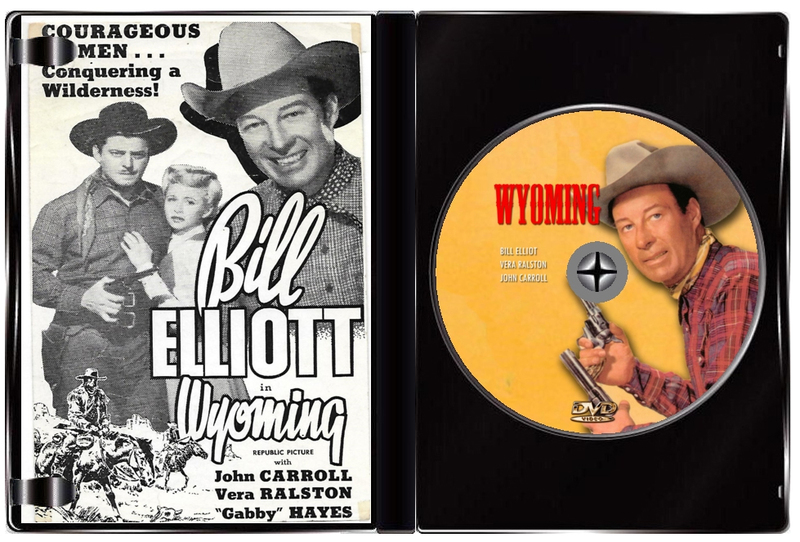 Charles Alderson (Bill Elliot) settles on the beautiful Wyoming frontier, and sends his lovely daughter Karen (Vera Ralston) to Europe for an education. During the years in which she is abroad, Alderson becomes a wealthy cattle baron. But when Karen returns, she finds that much of her father's land is now open to homesteaders, and that hostilities have broken out between the two factions! 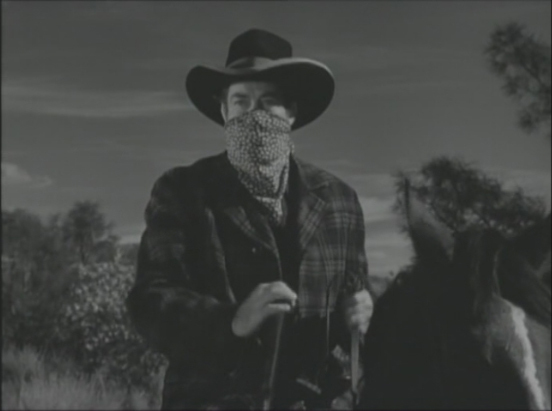 Alderson's foreman, Glenn Forrester (John Carroll), a former lawyer with whom Karen falls in love, warns against using violence in dealing with the situation, but Duke Lassiter (Albert Dekker), a smooth talking scoundrel involved in cattle rustling, sets himself up as a spokesman for the homesteaders and stokes the flames of the dispute to further his own interests. When things get violent, Alderson hires a gang of outlaws to go to war with the homesteaders! 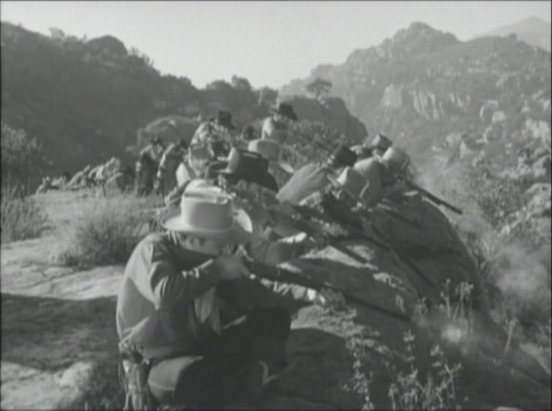 Director Joe Kane's experienced hand guides a strong cast through a familiar western plot about cattlemen versus squatters - that what's interesting about this story is it's told from the landowner's point of view. 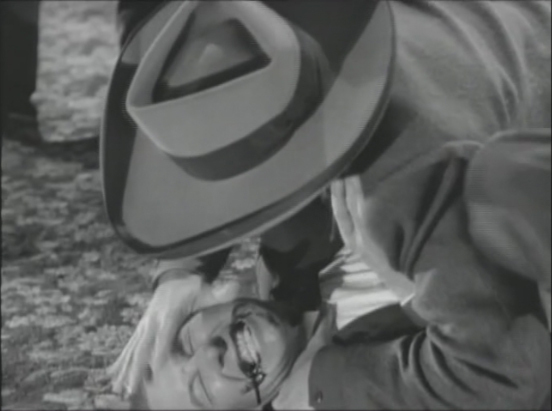 The film's assets are vigorous action sequences--especially notable is a vicious, dirty fistfight between Elliott and Dekker; top calibre black and white photography by John Alton; and fine villainy by Dekker. 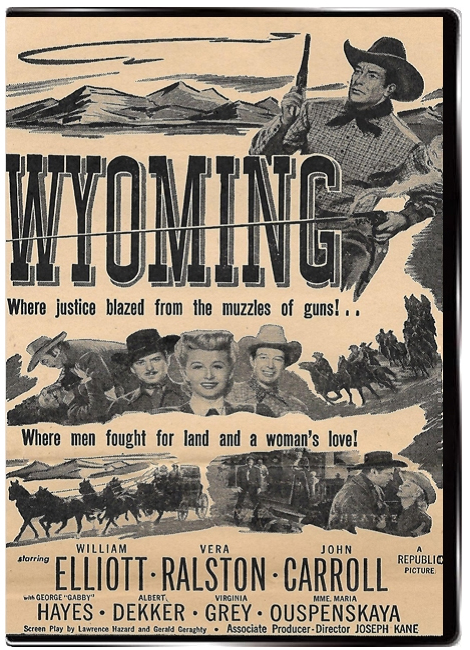 Wyoming is one of Bill Elliott's better westerns, it has a nice cast of familiar genre names who know their way around a movie set corral. The plot and script are more polished than you usually find in a Republic B-western, and a fine example of cowboy hero Wild Bill Elliott's work.